As IoT grows in popularity, more self-programmable and user-friendly control systems have emerged, allowing those with limited programming abilities or modest project scope to quickly and easily implement aspects of BluOS with smart home keypads or device controllers. A variety of playback controls are now available as simple API calls, including play, pause, skip, back, volume controls for individual players and groups of players, play present, among others. Full documentation of the simple API commands will be available on the BluOS.net website in early Spring 2019. The new URC driver will be on demonstration at Lenbrook’s BluOS stand #15-B236 at the Integrated Systems Europe show in Amsterdam, The Netherlands, February 5-9, 2019 at the RAI. BluOS™ is a premium multi-room audio ecosystem that manages stored and cloud music sources and playback, with support for high-resolution audio streams up to 24/192. Adopted by some of the most renowned hi-fi audio brands and integrated with numerous smart home control systems, BluOS allows for interoperability among enabled devices across brands for maximum versatility and use cases. Integrations with popular streaming music services like Tidal, Spotify, Amazon Music, Sound Machine, and Deezer, as well as featuring support for FLAC, WAV, MQA, and other high-resolution formats and codecs, BluOS offers virtually unlimited access to music of all genres for residential and commercial projects. 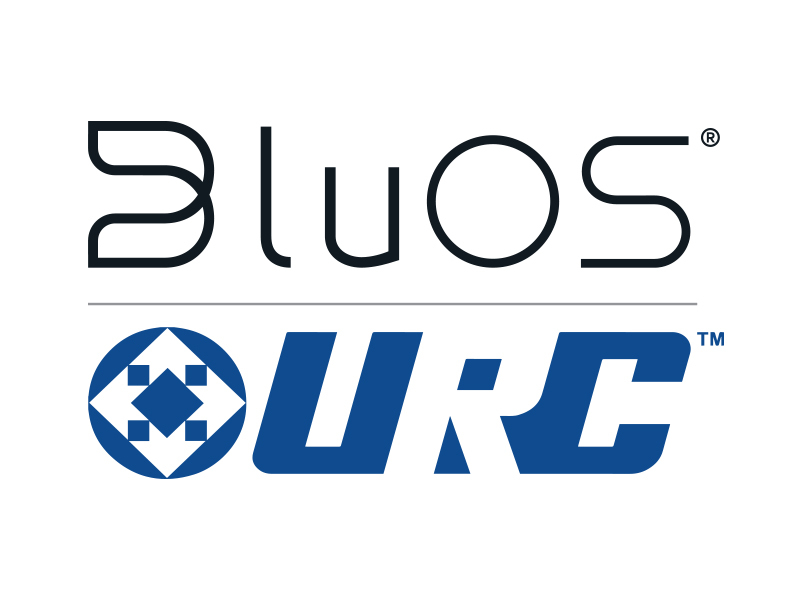 Made up of an operating system and a control application for smartphones, tablets, and PC desktops, BluOS is the ultimate choice for modern distributed audio solutions.